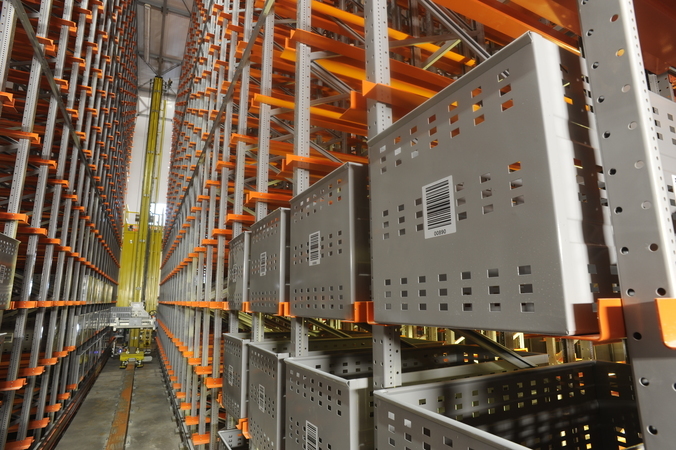 The Push Back allows the distribution of products in tunnels, which makes access to the products easier. 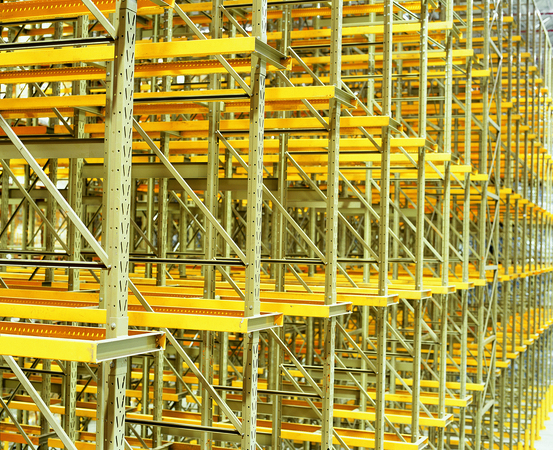 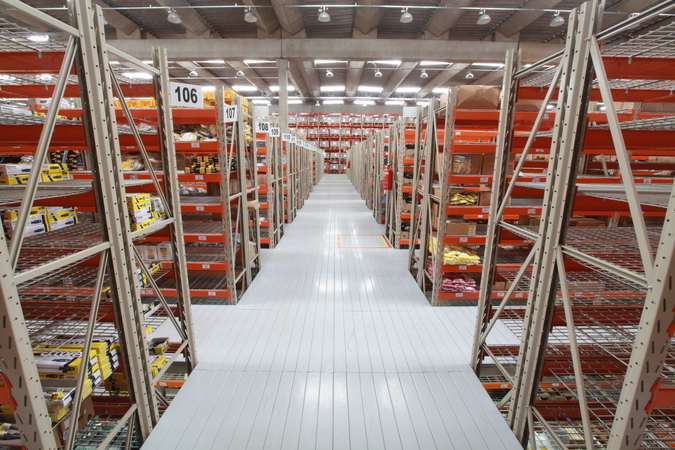 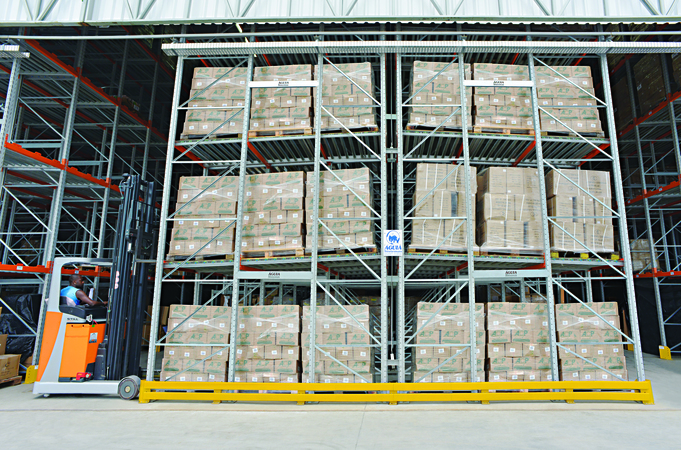 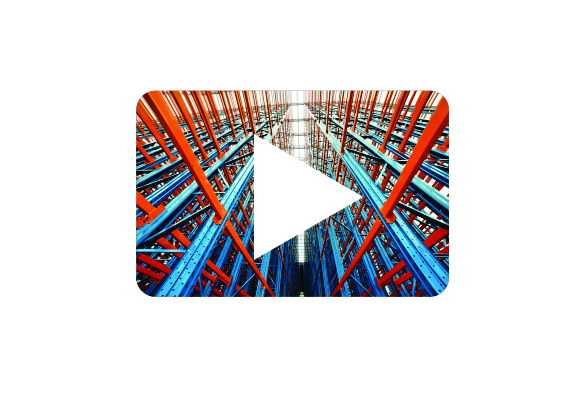 With the use of trolleys or rollers, the goods pallets are pushed by the forklift through the tunnels to facilitate access to the products. 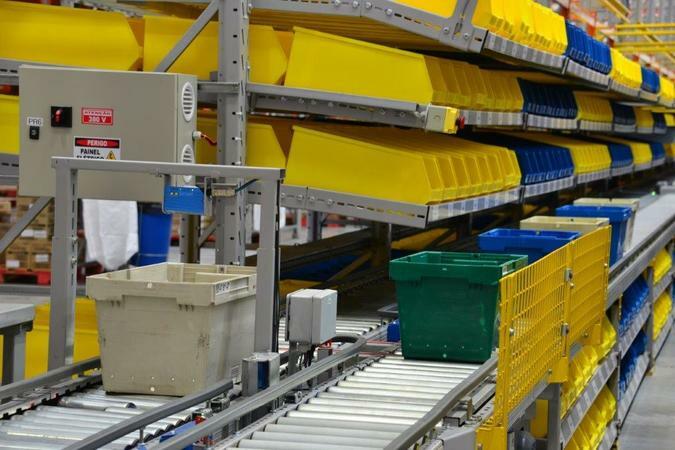 The model operates with the LIFO system (last in – first out), that is, the last product that enters is the first one that comes out. 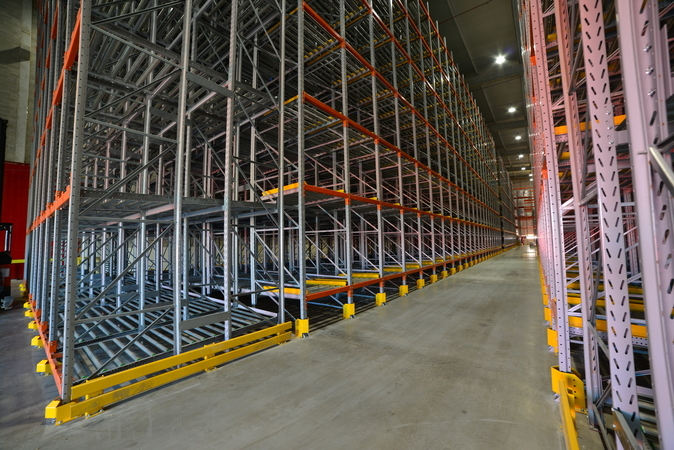 The Push Back system makes direct access to each tunnel optimizing spaces and making the handling of goods simpler and more accessible. 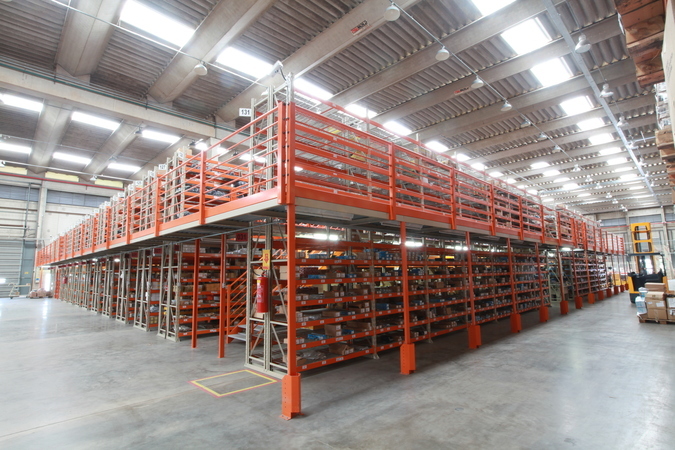 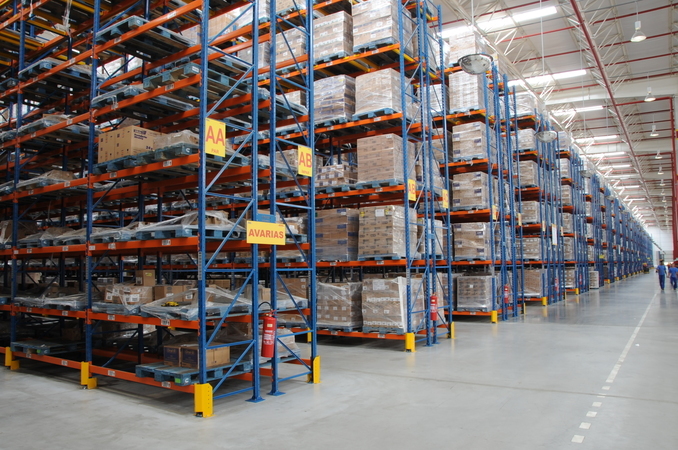 The Push Back developed by Águia Sistemas is characterized by the use of steel roller tracks with precision bearings to enable the displacement of the pallets with the least friction possible, making possible their safe operation with the help of forklifts. 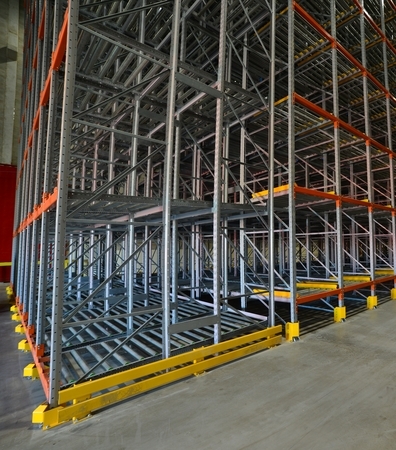 – It allows the creation of several levels, taking advantage of the space in height and depth available.